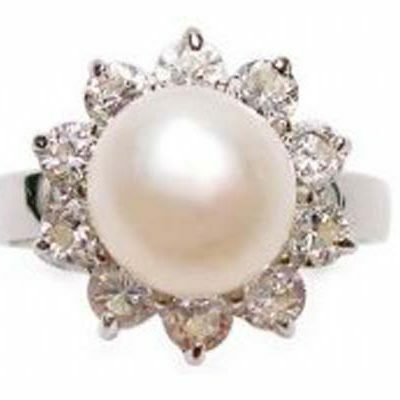 Since many centuries, ‘jewelry’, a universal form of the ornament has been cherished all over the globe. 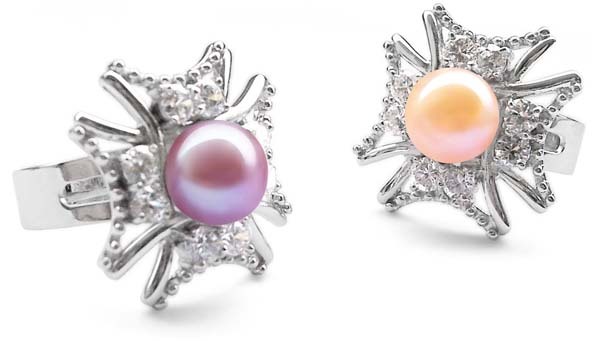 In the ancient world, people used jewelry made up of seashells, stones, fish bones, colored pebbles and bone to cover their body and look good. 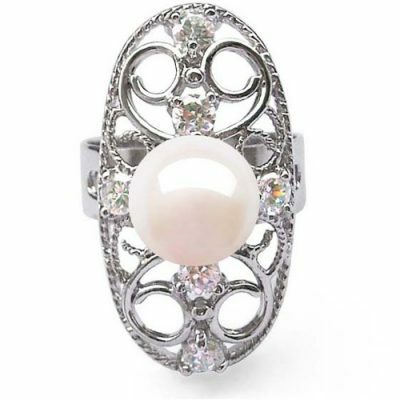 In this era, all these forms of jewelry have been multiplied and now you have an ornament for every part of the body: rings, armlets, bracelets, necklaces, earrings, etc. 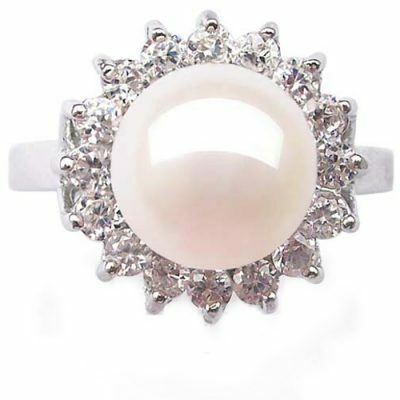 Also with the discovery of various types of materials, the art of jewelry design has become more intricate and sophisticated. 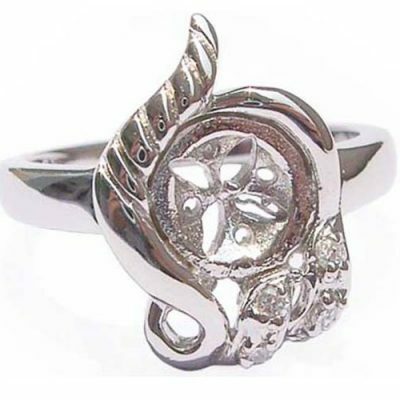 The most trending jewelry piece for hand these days is ‘925 sterling silver rings’ which is made from a mix of alloy and silver. 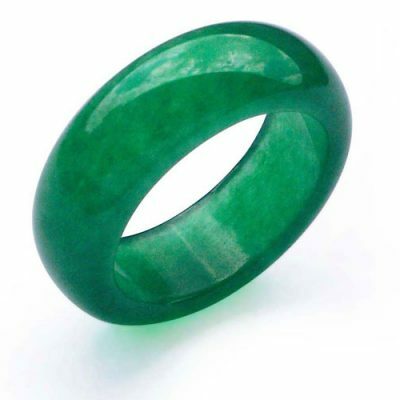 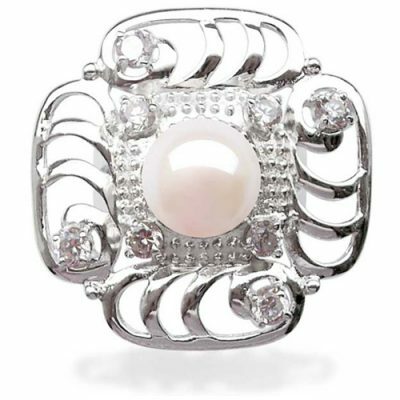 This makes the jewelry piece more durable and comfortable to wear. 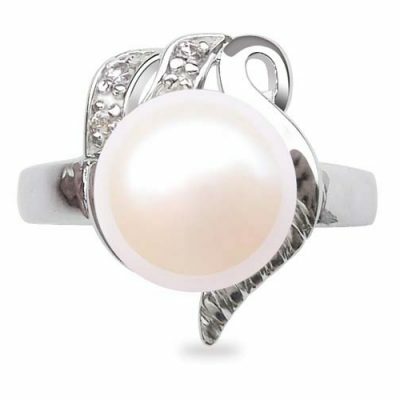 Here at OrientalPearls, you can find a great selection of pearl ring mountings that come in a unique and modern design along with wrap-around style. 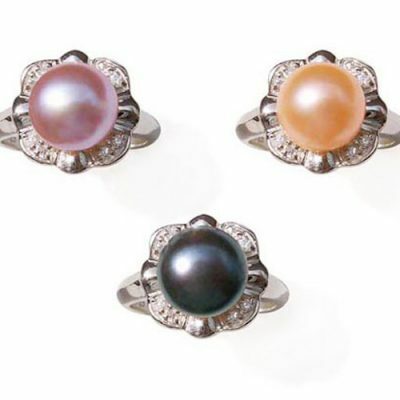 All our rings are adjustable, so we can guarantee that they will fit well on any of your finger. 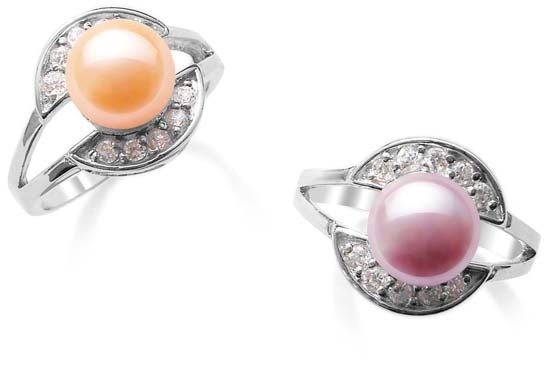 Our collection of rings are designed by using 925 pure sterling silver material which later gets plated with a different effect of gold, rose gold and more. 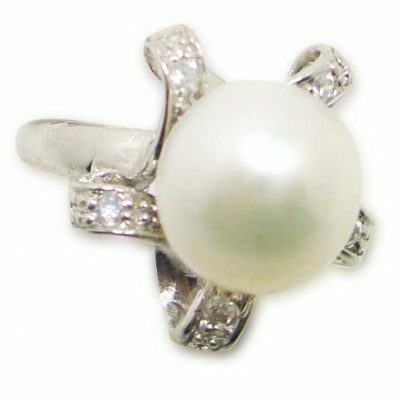 No matter whatever ring you pick on, pearl ring mountings are a classic and will never go out of fashion. 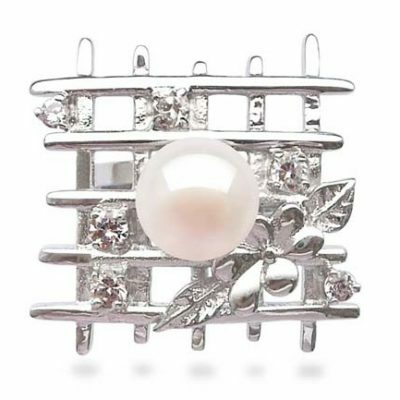 We also understand the sensitive needs of our customers, which is why all our products are designed by using a hypoallergenic sterling silver, making them perfect for the females with super-sensitive skin. 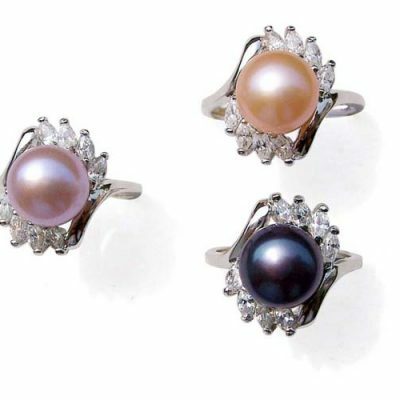 You can pair these beautiful rings with your office attire or off-duty clothes too. 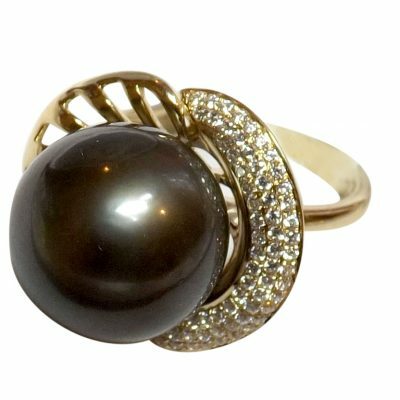 An 18K yellow gold over 925 sterling silver ring will go perfectly with an ethnic wear whereas a modern adjustable 925 sterling silver twisted spiral ring is ideal to pair with a chic leather jacket, skinny jeans, and stylish boots. 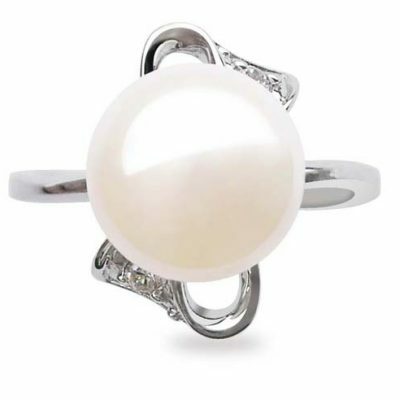 Sterling silver rings have a moment of their own which also makes them a perfect gift-able item for the jewelry enthusiasts in your life, be it your fiancée or spouse. 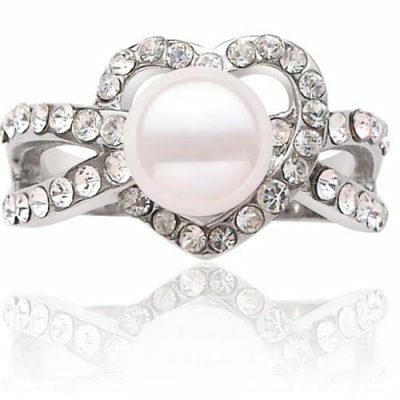 Gifting these classical rings is a great gesture to express your love. 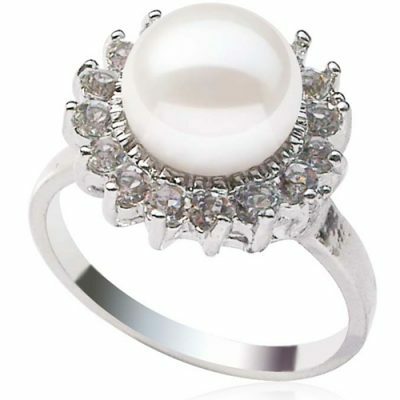 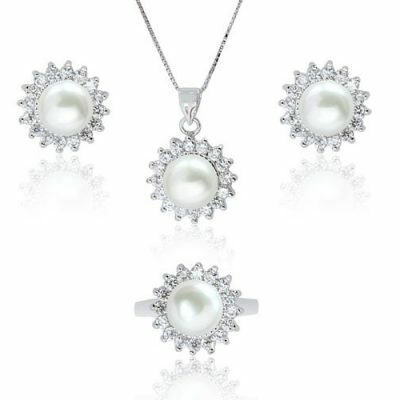 So, browse through our collection of pearl ring mountings to find your perfect piece.